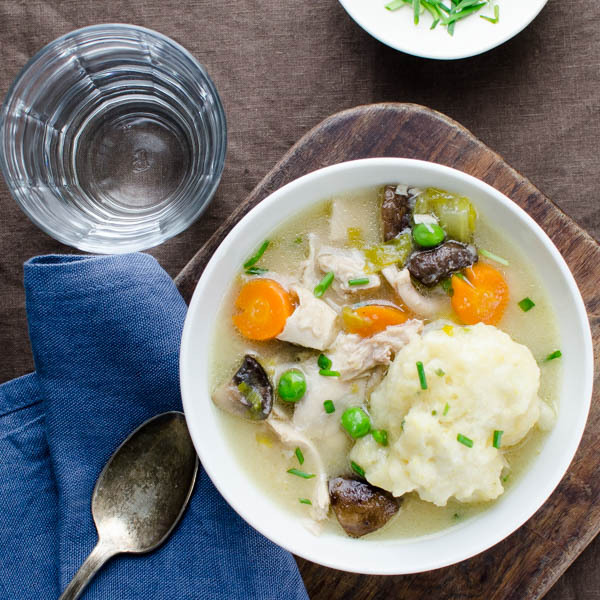 I’ve never really thought about the origins of chicken and dumplings — they’ve just been a staple on our table since I was a little girl. 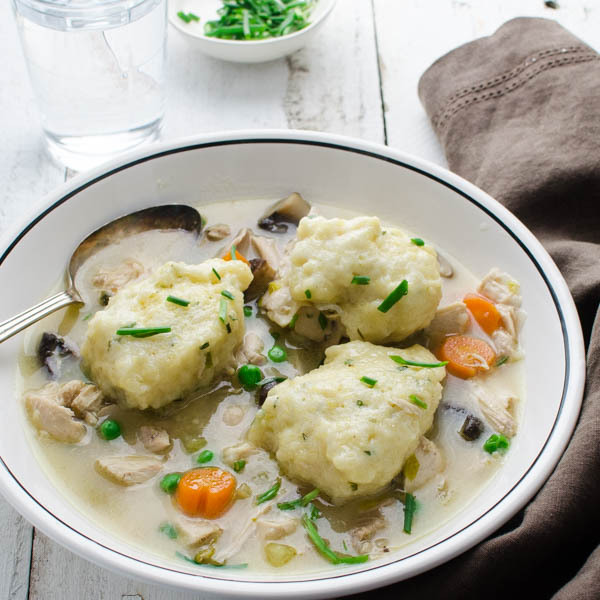 Chunks of chicken and vegetables in a savory broth with big, fluffy dumplings floating on top. Heaven! The dumplings of my youth came together in about 30 seconds, thanks to a package of Bisquick or Jiffy baking mix. 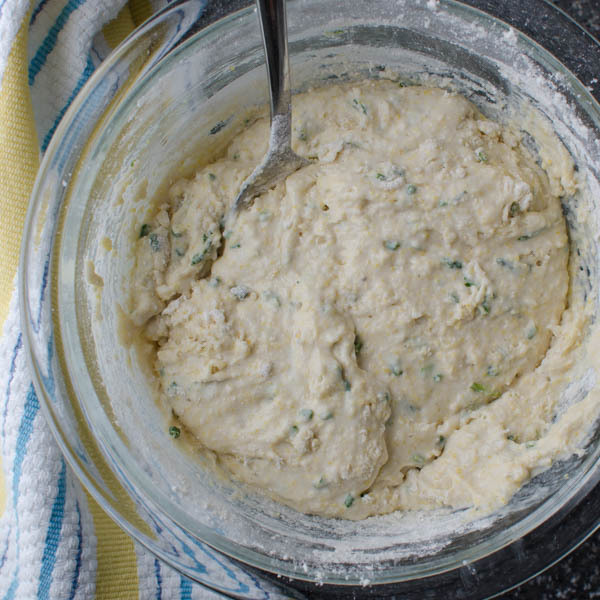 These Chicken n’ Cornmeal-Chive Dumplings take a few seconds longer. I was surprised to find that Scott had never had chicken and dumplings until he met me. And he had no idea why I was putting a biscuit on top of the soup. I guess it’s a Southern thing. But it made me curious because I thought everybody ate this. 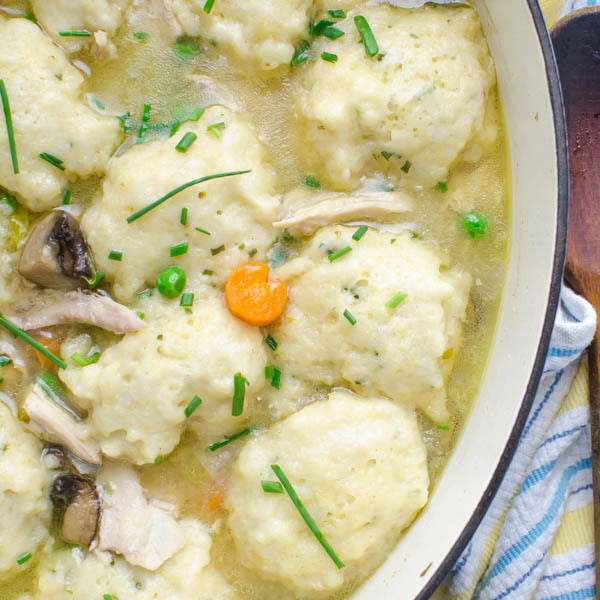 Where do chicken and dumplings come from? There is substantial debate over its origins and frankly, so many iterations of this dish, that I don’t think there’s a pat answer about their evolution. The one that makes the most sense to me is the dish, with those fluffy biscuit-style dumplings, originated in the South, possibly during the Great Depression. Adding the dumplings was a way to stretch the chicken to make the meal go farther. There are other “rolled” dumplings, which look suspiciously noodle-like to me and I’m told are very popular in the North. I’m sure they’re good too, but I’m partial to this variety. Of course the key to a tender dumpling, is to bring your pot of stew to a bubbling simmer, then drop the dumpling dough into the broth by rounded tablespoons before covering it tightly with the lid and letting the dough steam and puff. Don’t sneak a peak to see how they’re doing, otherwise the dumplings will be tough (at least that’s what my Mom told me). 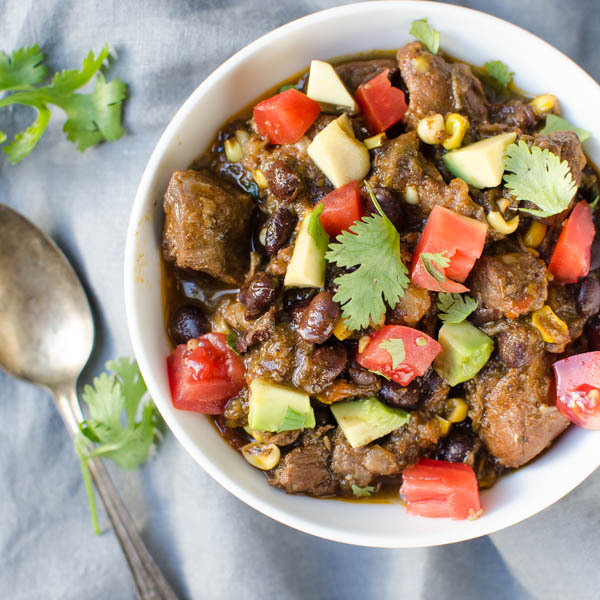 When it’s cold outside, there’s nothing so hearty and satisfying as big pot of this savory stew. 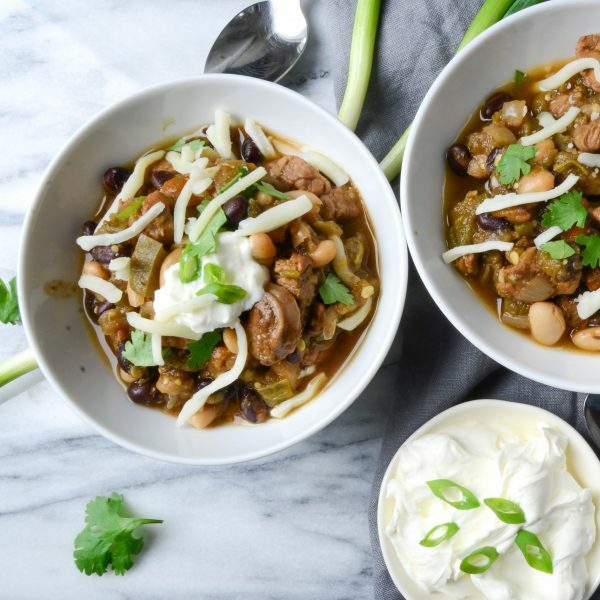 This Southern-favorite is warm and satisfying. Rinse the chicken and place in a large dutch oven or heavy bottomed pot. 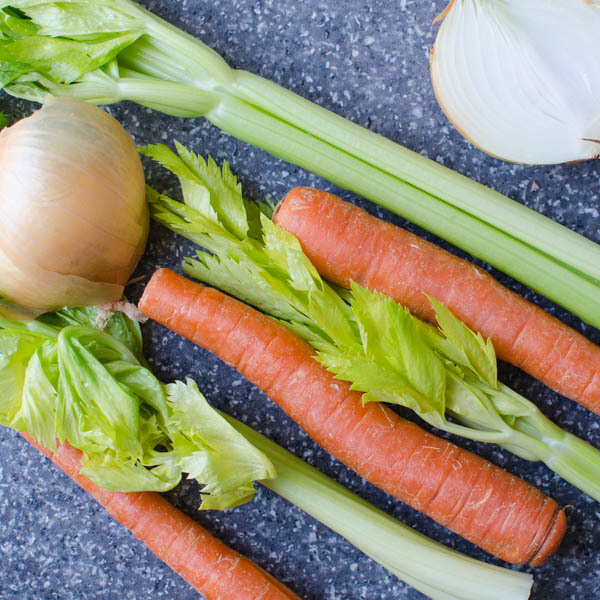 Add the celery, onion and carrots. 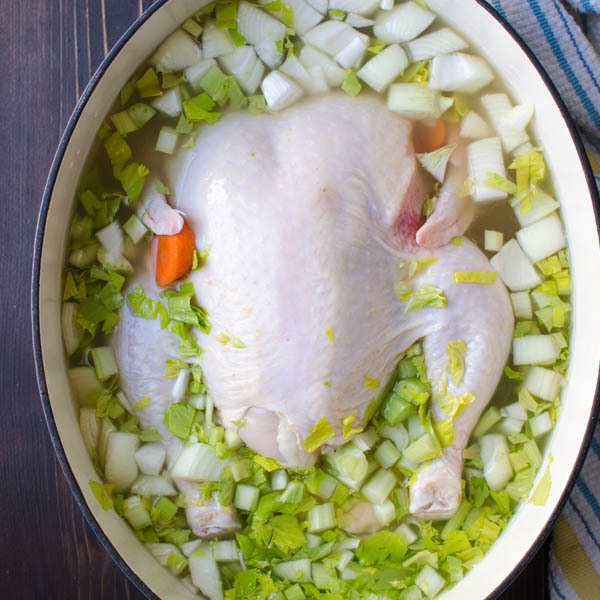 Cover with chicken broth and water, cover and bring to a boil. 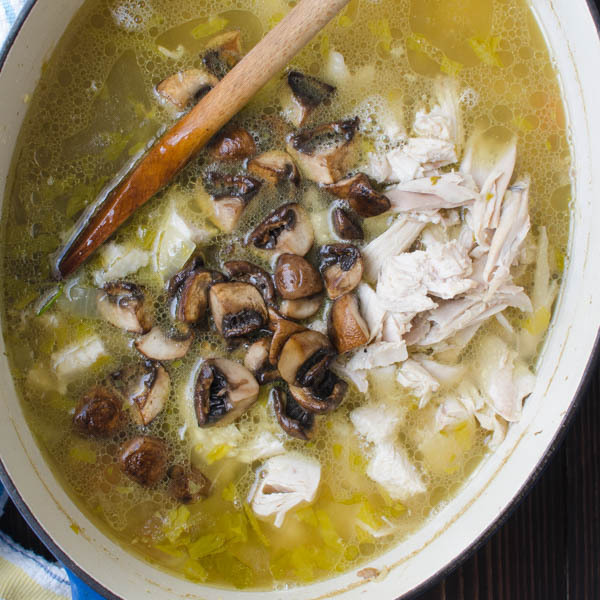 Reduce heat to a simmer and cook for 30 minutes or until chicken is cooked through. Remove the chicken from the pot and let cool for 10-15 minutes. 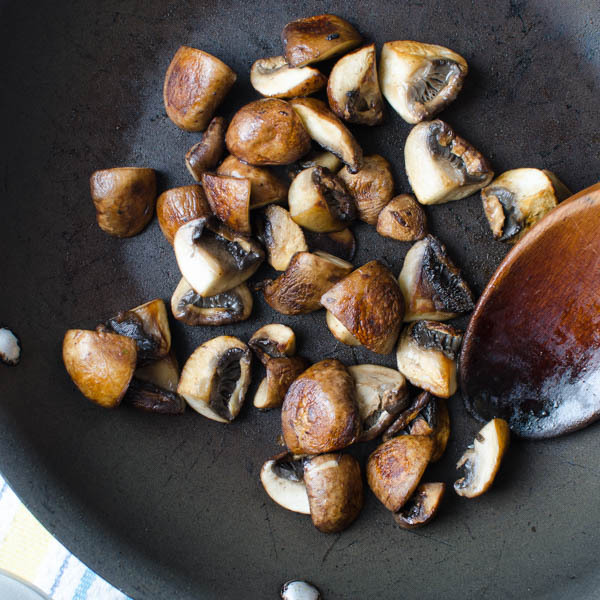 Meanwhile in a small skillet, heat the olive oil over medium high heat and add the mushrooms. Cook until browned and tender and set aside. 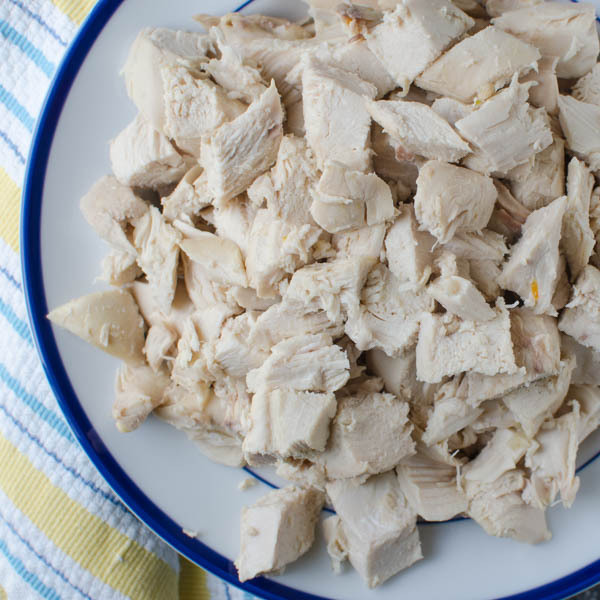 With clean hands, pick the meat off of the chicken, discarding the skin and bones. Transfer the chicken back to the pot and stir in the mushrooms. Place the pot back on the stove and hold it covered at a low simmer. 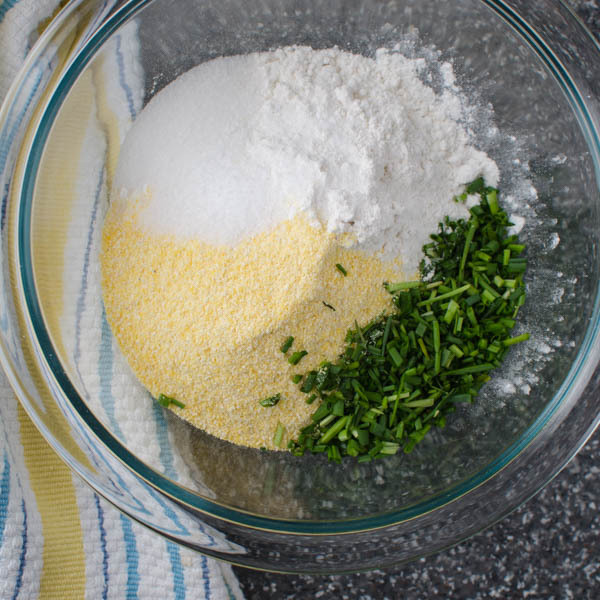 In a medium bowl, combine the flour, cornmeal, salt, sugar and chives. Whisk to combine. Stir in the milk and half and half to form a dough. Drop the dumplings by tablespoonfuls onto the simmering liquid, cover (don't peek) and cook for 15 minutes. 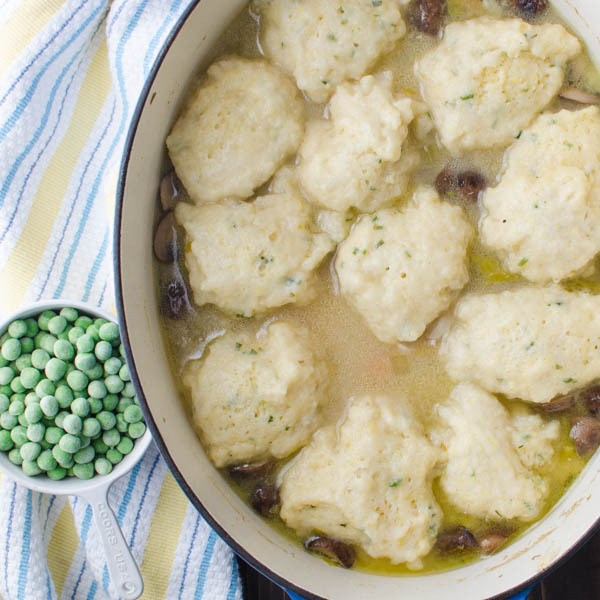 Use a spoon to open up a space between the dumplings and pour the peas into the opening. Gently stir the peas into the broth and serve. 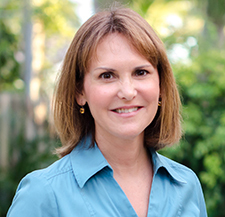 It is easy – and very good! This bowl of deliciousness makes me sad I’m a northerner. I’ve never had chicken and dumplings but I definitely think that’s going to change soon. This looks so hearty and beautiful and like everything I’ve ever wanted in my life. We won’t hold your Northern status against you, but you should make this a priority! I have never made dumplings before – great photos showing process! Dumplings are transformative, you must give it a go! It’s funny, I have never made a cornmeal dumpling before but was thinking about it today and I come to your blog and there it is. Now I’ll have to try it. I ended up making a shepherd’s pie with cornbread topping. Ooh! That sounds good too. I love cornbread! I’m glad you like it, Sam! Those corneal dumplings look awesome and have never seen anything like it. Love the photos too! 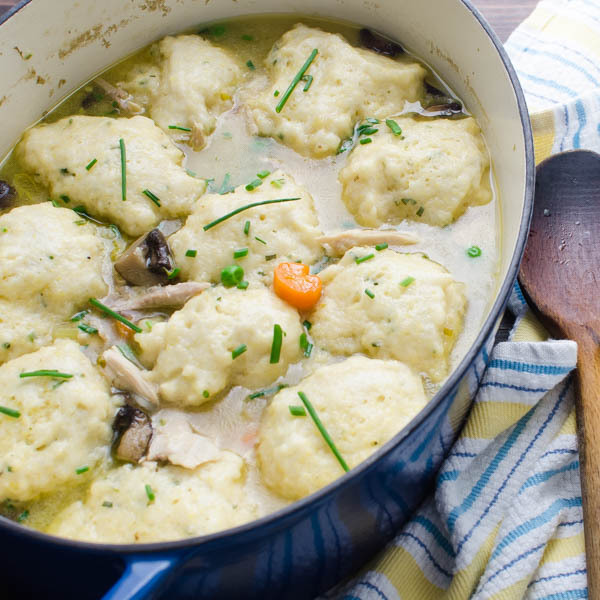 This looks amazing, I have never tried making chicken and dumplings, it looks perfect for a cold winter night! Pinning! Thanks, Sara! It’s ideal for cold, but I’d eat it when it’s hot, too! I love chicken soup. The dumplings would be a delish addtion. I like the fact that the chicken cooks along with the soup. The whole combo is so “comfort foodie”. YUM! I can’t believe I have never made chicken and dumplings! This has inspired me though! I really thought EVERYONE ate this! I have never had Chicken & Dumplings either. This looks great though. I”ll have to try it! are you serious? OMG – come over and I’ll make some for you and James! Beth – they are ridiculously simple to make and so freakin’ good!